In order to preserve the taste and freshness of food especially baked goods, a good quality packaging is required. 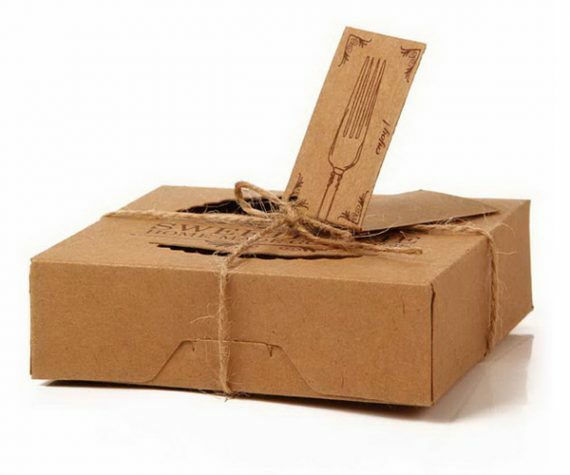 We at the Bakery Packaging Boxes provide quality services at your doorstep within a short turnaround time. We are expert in manufacturing Custom Pie Boxes with all of your desired additional choices. As we offer a number of selections like lamination, foiling, or Spot UV coating for extra glow and many more. If you run a bakery or deal with a baking industry, then nothing can be better than having our custom-made pie packaging. 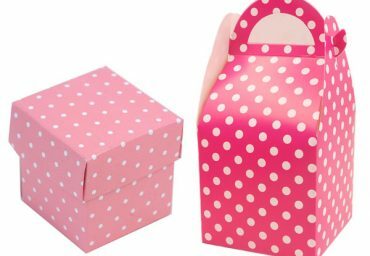 We produce your own personalized pie boxes as per the marketing inclinations that are not just best to promote your brand but to preserve scrumptious pies as well. 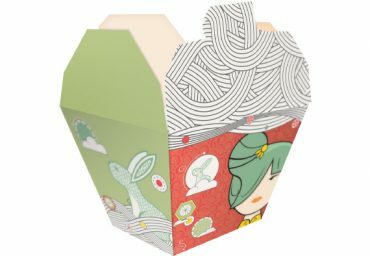 Ask us to add-on party themed designs if you need pie boxes for any private celebration or a big event. Our highly customized boxes are just perfect for any purpose. 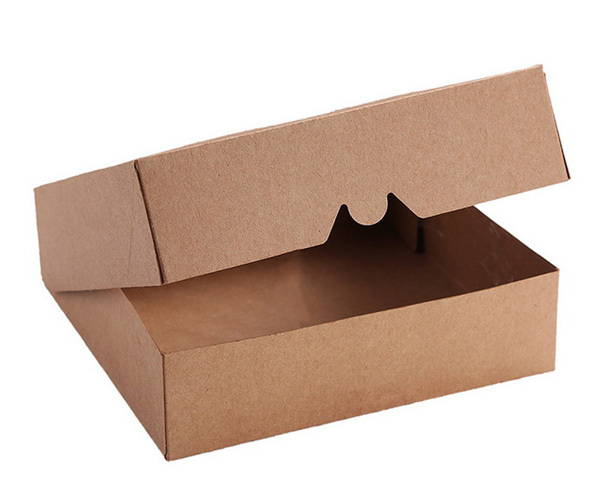 Bakery Packaging Boxes is the right place for you if you’re finding a top-grade packaging for your tasty pie products at affordable rates. Pie products need to be packed and served in such custom boxes that show the deliciousness of this edible in an amazing way. 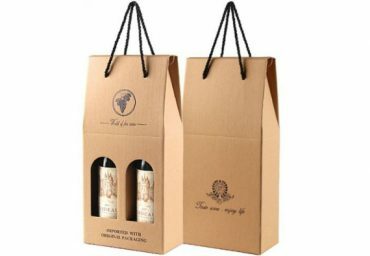 In this regard, our experts produce top-quality Printed Pie Boxes and let you decide your personalized designs to print on the boxes. We also offer free design support and provide amazing ideas to adorn your custom boxes uniquely. We offer gloss/matte lamination, silver/gold foiling, Spot UV coating to put an extra glow to your pie packaging. Transparent die-cut windows let customers have a view of your delicious pies packed inside and let them buy your product for sure. You can have custom boxes for homemade pies as well in order to serve your friends or invitees and let them admire you. Well, additional choices are limitless. Products like pies are prepared with puff pastry and stuffed with different sweeteners or savory flavors. It can be spoiled easily by just a slighter change in weather or moistness. In order to preserve its freshness and taste, our customized pie boxes can prove best to provide a better hold and protection to packed pies. 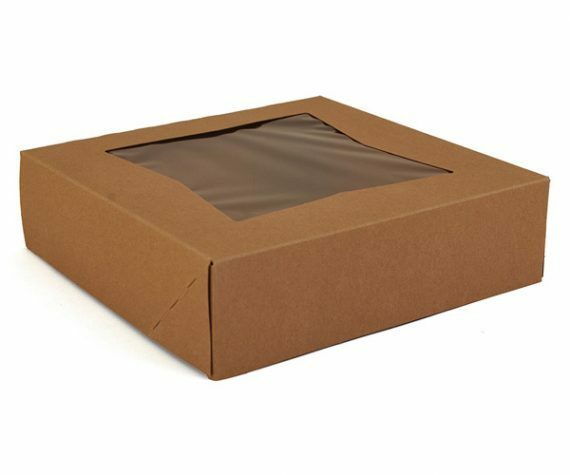 We use sturdy and decomposable packaging material for the production of pie boxes that not only keep its accurate form but shield it from outer toxins, or heat etc. Customers love to have fresh pies in its perfect form so our Top notch Pie Boxes are also best to take away or delivery purposes as well. You can earn a great name in bakery business if you provide customers with quality goods packed in similarly quality packaging. This let them make your regular customers and you can expand your business. Make profits with our outstanding custom pie packaging at affordable rates. 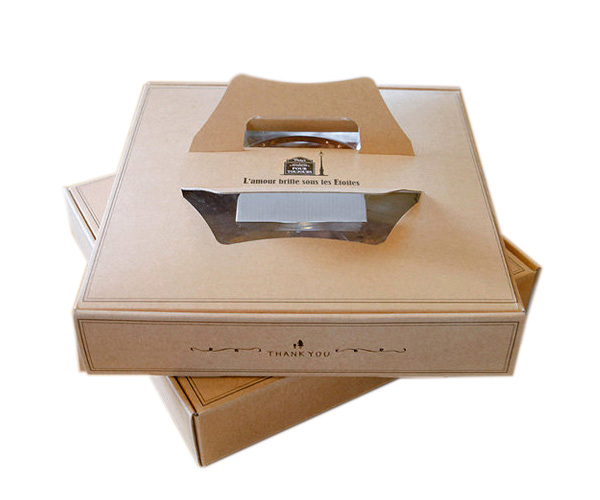 You just need to contact us to order your own custom-made pie packaging boxes.